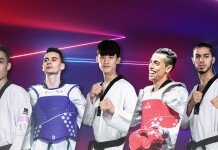 SEOUL, Korea (Jan.28) – World Taekwondo President Chungwon Choue has welcomed the news that Para Taekwondo has been confirmed as part of the Paris 2024 Paralympic Games sports programme. 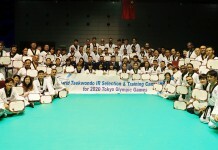 Para Taekwondo’s position on the programme was announced by the International Paralympic Committee (IPC) Governing Board following its meeting on Friday 25 January. The 21 other sports on the programme are: athletics, archery, badminton, blind football, boccia, canoe, cycling, equestrian, goalball, judo, powerlifting, rowing, shooting, sitting volleyball, swimming, table tennis, triathlon, wheelchair basketball, wheelchair fencing, wheelchair rugby, and wheelchair tennis. 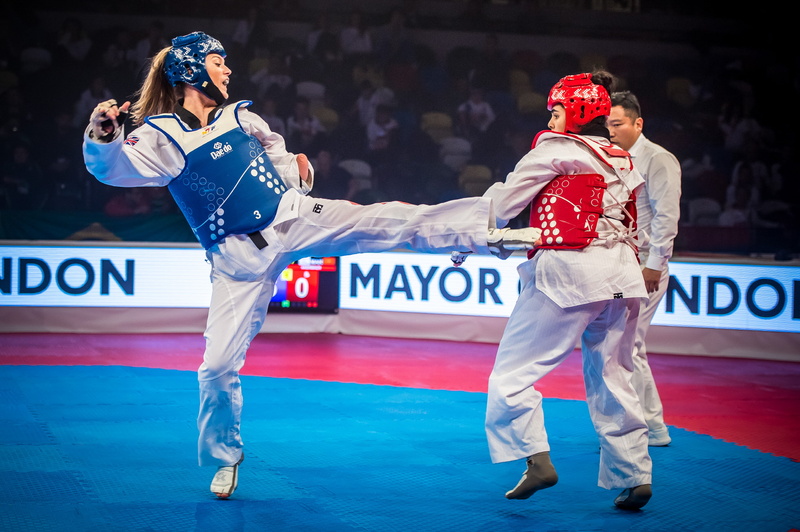 “We are delighted that Para Taekwondo is included in the Paris 2024 Paralympic Games sports programme. We would like to thank the IPC for their continued trust in our sport and we have no doubt our athletes will repay this trust by putting on an excellent show at Paris 2024.